Wednesdays & Sundays, 2-4pm from June-September or by appointment. Becoming a member ensures that the Orange Historical Society continues to preserve and share the rich history and treasures of Orange families and businesses. 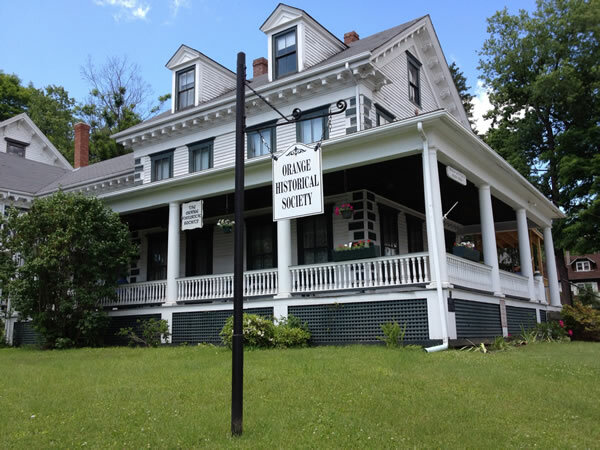 As a member of the Orange Historical Society, you distinguish yourself as a dedicated supporter who believes strongly in the Orange Historical Society value to the community. You provide support for educational programs and exhibitions and enjoy knowing you are a critical part in keeping this important legacy alive for future generations. 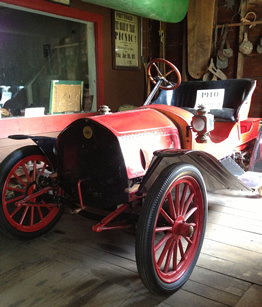 Give the gift of being part of a community that invests in preserving and sharing the rich history of Orange. 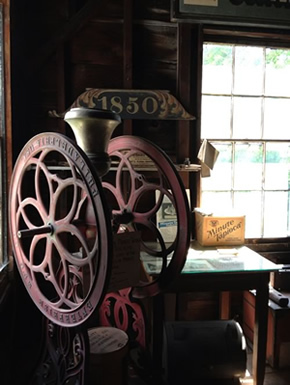 Please send your membership or gift choice information to Kathy Schiappa at 370 North Main St., Orange, MA 01364 and make your check payable to Orange Historical Society. We are always interested in adding volunteers to our team! 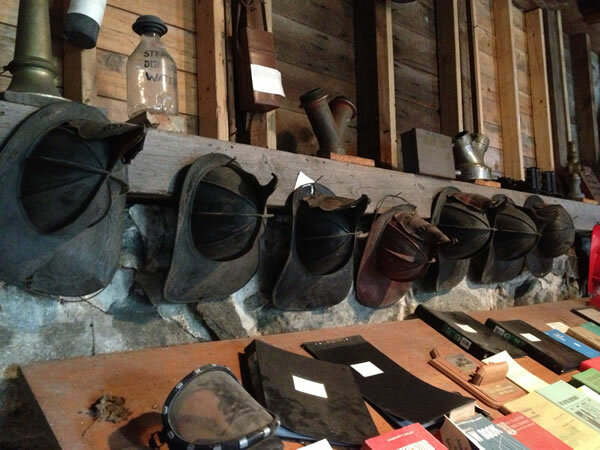 If you are interested in helping out at the Orange Historical Society please call Kathy Schiappa at (978) 544-6814 to share your interest and availability. We have a broad range of needs and volunteer opportunities. 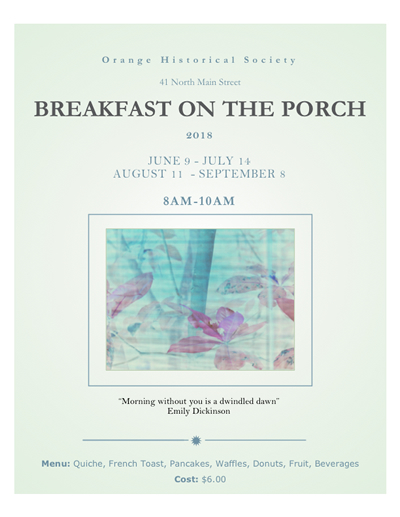 We need help gardening, conducting historical society tours (we pair you with an experienced tour guide and this is a great way to learn about the history of Orange and OHS), serving at the Breakfast on the Porch, staffing craft fairs and helping with programing. So if you have some time and interest we would love you to join our volunteer team. "To serve is beautiful, but only if it is done with joy and whole heart and a free mind"
Are you puzzled about what to give friends or family members? Do they love Orange? Then consider making donations to the Orange Historical Society in their honor to acknowledge their special days: birthdays, anniversaries, holidays, whatever they are celebrating. If you would like to remember someone who loved Orange during his or her lifetime, you can make a gift in that person's memory. What a loving tribute it is! Telephone: Please call Jeff Cole at (978) 544-8881 and have your credit card, address, names and addresses of who you would like to receive a personal letter handy. Mail: Please send a letter stating your wishes stating either Make an Honorary Gift Now or Make a Memorial Gift Now, include your phone number,address, names and addresses of who you would like to receive a personal letter, and your credit card information or your check or money order (made payable to "The Orange Historical Society). John Root, Sunday, July 22 from 2-4pm plays many different instruments. Drawings will be Thanksgiving Day. 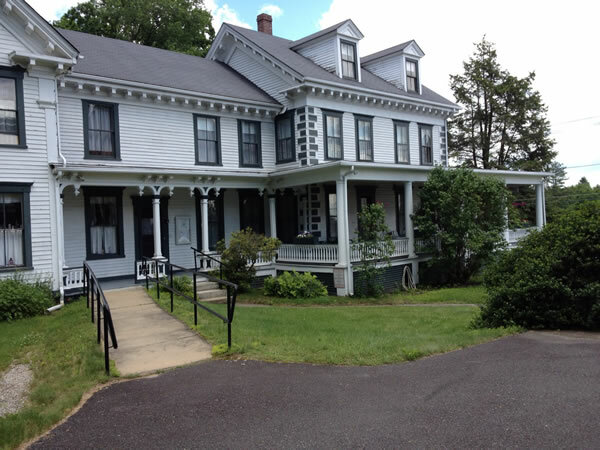 Our 2018 capital improvement project is to improve the north side of main house roof and soffits, restore the Grout, and fix the boiler and sewer line. Donations are being accepted to defray the cost of materials and labor. 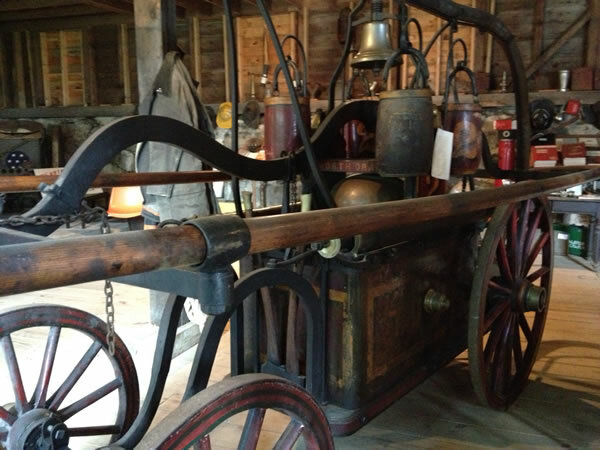 The Orange Historical Society will be will again host a food and beverage booth and tickets for the annual oil/wood/etc raffle will be available for purchase. Anyone who would like to donate a pie or make a monetary donation for supplies, please contact Irene Ballou 978.544.6286. Circa 1866-1867, a local business man, Stephen French bought a much smaller house at an auction. Five generations of his family lived here: his mother; he and his wife; their daughter, Grace, who married Fred Weymouth; the Weymouth's daughter, Sibyl; and her daughter, Ann. 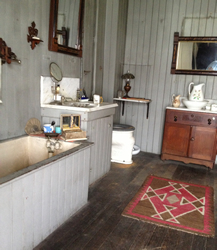 By 1868, Mr. French had expanded the small house into a very large one of 24 rooms. Some years later some partitions were removed leaving 18 rooms, in the house and the three story barn. Grace Weymouth was the original curator of the Historical Society. Collections were housed in the basement of the library until the flood of 1936. Grace and her husband moved the salvageable items from the library to their home, which is now the Orange Historical Society. 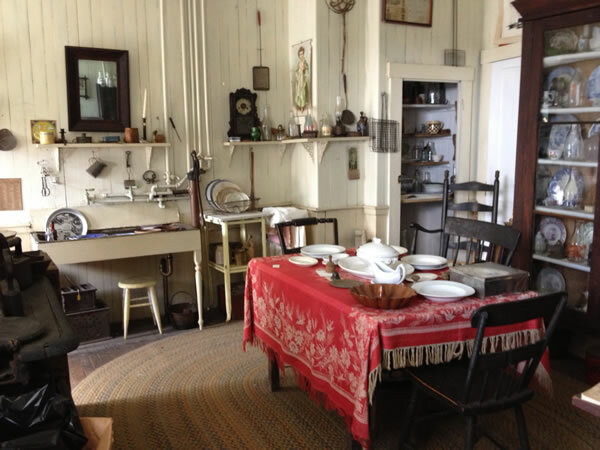 She opened her home to the public on certain days to exhibit the artifacts. She fell upon hard times during the Great Depression and was in danger of losing her house. 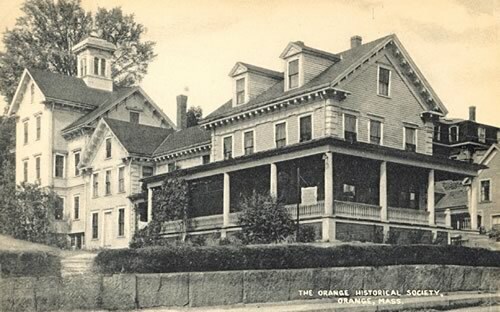 The present Orange Historical Society, which was chartered in 1942, purchased the house by paying off the mortgage of approximately $4,000. There was a stipulation that Grace could live in the house until her death, and she did. 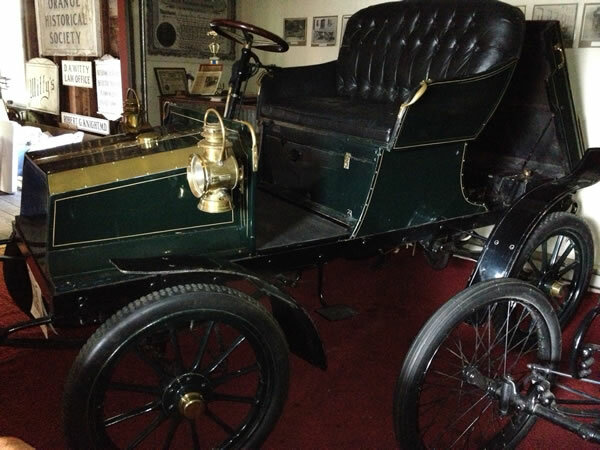 Come visit and learn about the rich history of Orange!